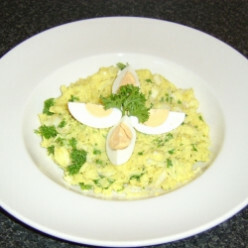 Kedgeree is a delicious breakfast dish made principally from curried rice and fish. 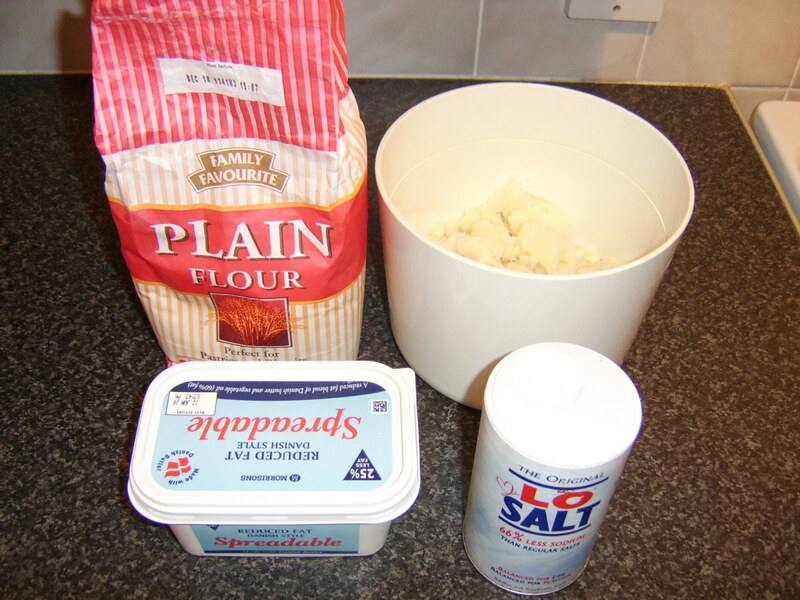 This page provides step by step recipe instructions with photographs for cooking it to perfection. 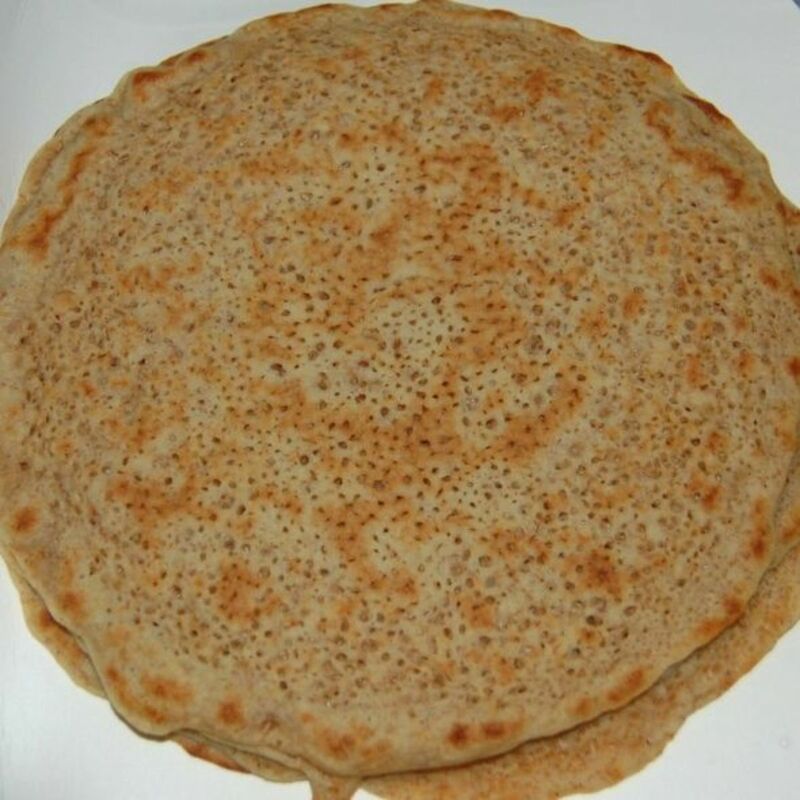 Unless you originate from, or have visited north Staffordshire in the English Midlands you have probably never heard of a British regional food called the North Staffordshire oatcake. 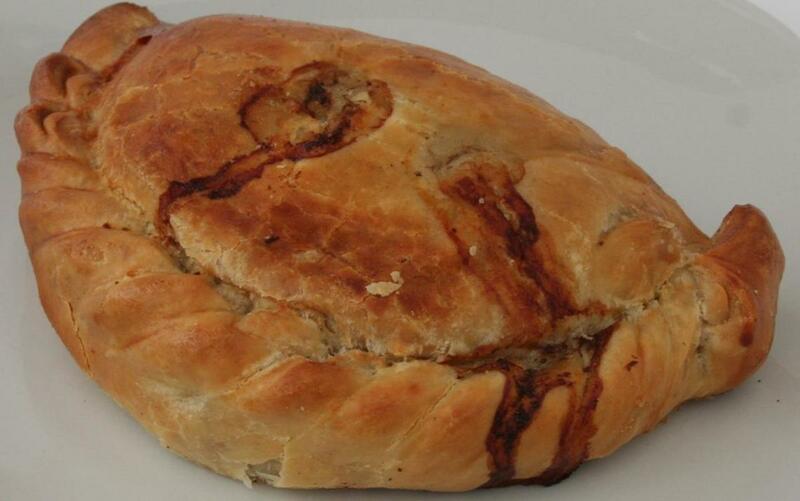 Forfar bridies could almost be described as Scottish Cornish pasties. This page looks at precisely what Forfar brides are and provides a tasty recipe for making them at home. 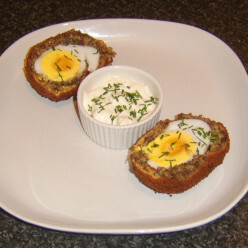 Scotch eggs actually refer to a cooking method rather than any Scottish origins but haggis is still a tasty way of transforming these treats. A duck egg is also used here for a bit of extra variety. 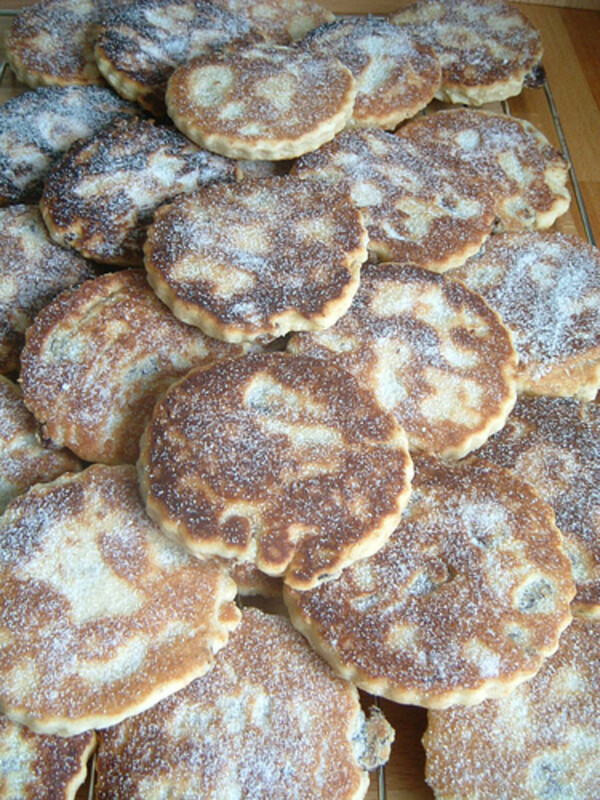 Welsh Cakes (sometimes called Bakestones, Picau Ar Y Maen, Pice Bach or Miner's Cakes) are delicious traditional cakes from Wales. Find out how to make them with this selection of Welsh Cake recipes. 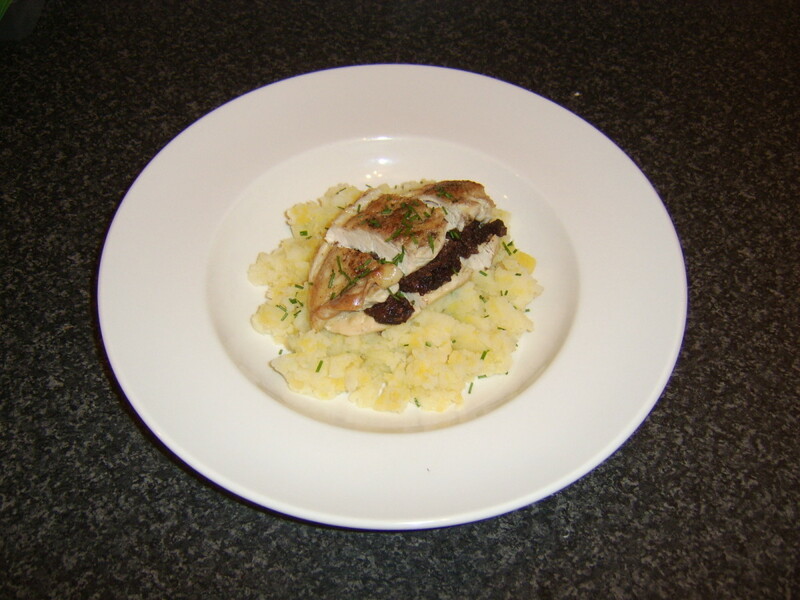 Can't get haggis to serve at your Burns Supper? Don't like haggis? This page explores authentic Scottish alternatives to haggis which you may wish to serve to your guests at your Burns Supper. Tattie scones are a hugely popular foodstuff in Scotland. 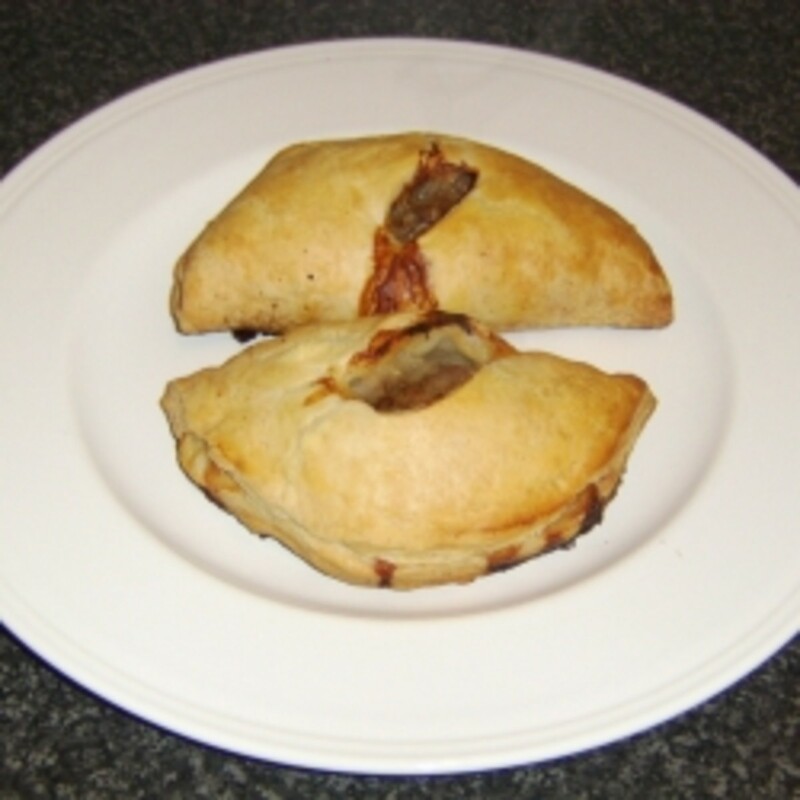 They are very simple to make and delicious served fresh or refried with meat. This page provides easy to follow, simple instructions for making delicious tattie scones at home. 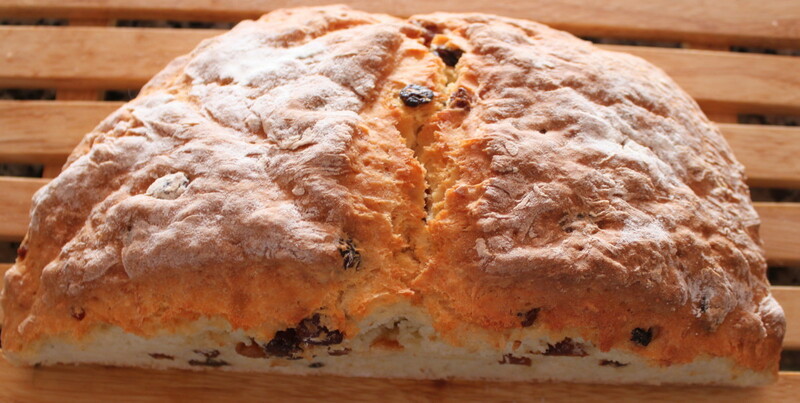 An Irish recipe for white fruit soda bread. Easy to make and delicious to eat. A must have recipe for any bread lover. Goes great with a big fat Ulster Fry. The most popular sausage in Scotland is the Lorne or sliced sausage. The meat is compressed in to large blocks which are then sliced. 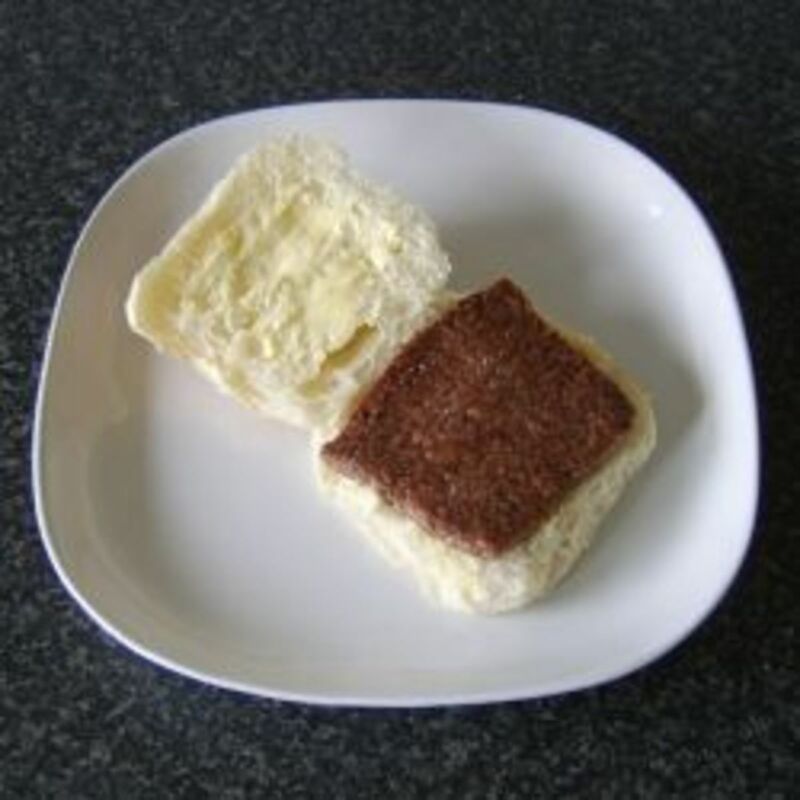 This page looks at some tasty serving suggestion recipes on rolls.